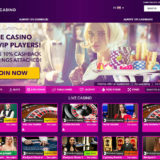 Mr Green has opened a dedicated VIP Branded Club Royale Live Casino Studio for players that like an extra bit of exclusivity. It’s an on brand environment which compliments their exclusive VIP members program. 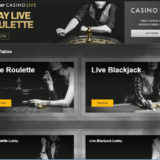 Unlike the members club, the new Club Royale Live Casino tables are available to everyone. 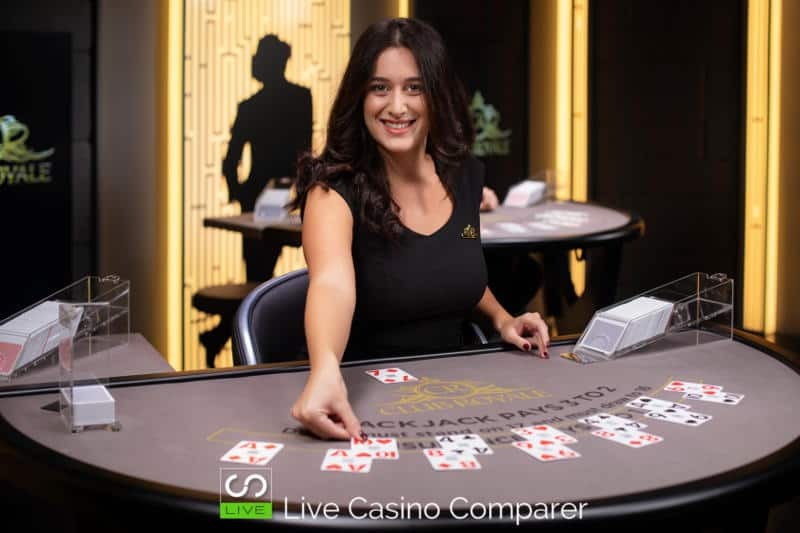 What’s in the new Club Royale Live Casino Studio? 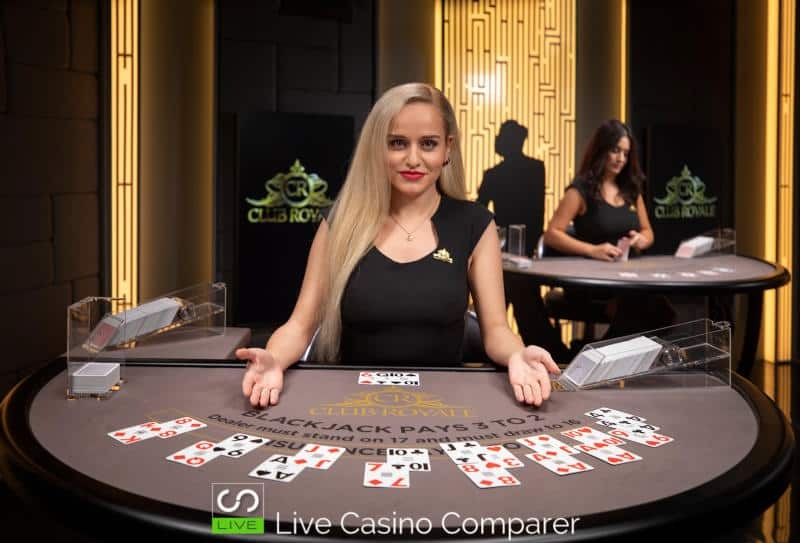 The Club Royale Studio opens from Evolution Gaming’s premises in Tbilisi, Georgia, with 3 dedicated Blackjack tables. They have higher stake limits than Mr Greens existing dedicated tables. Club Royale Blackjack Table 1 has a €10 min bet & a max bet of £1,000. It’s open for 12 hours between 2 pm – 2 am each day. Club Royale Blackjack Table 2 has a €20 min bet & a max bet of £2,500. It’s open for 8 hours between 8 pm – 4 am each day. 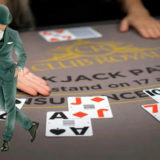 Club Royale Blackjack 3 has a €25 min bet & a max bet of £5,000. It’s open for 8 hours a day between 6 pm – 2 am. This table requires a minimum balance of €1,000 before you can take a seat. Like Evolutions Salon Prive tables, once seated the table is for your private use. All of the Salon Prive facilities are available on the table, i.e. Requesting to change or retain the existing dealer. Controlling deal times through the Deal Now button. 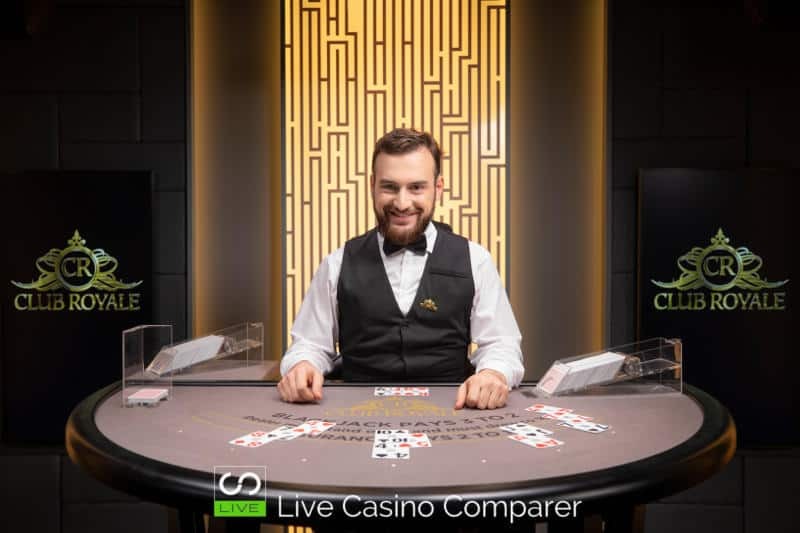 The new Mr Green Live Casino Studio opens at 2pm on the 13th November 2018. 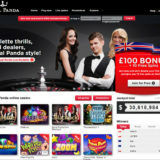 Watch out for a new live casino promotion to celebrate the launch, it’s going to be a good one. The Big Lucky Card promotion will run every day between 18:00 – 02:00 (Malta Time) until the end of November 2018. A Casino Host will visit the table with a pack of large playing cards, containing only 10 to Ace of each suit. The cards are shuffled and the host takes one card which becomes the lucky card for that hour. Players dealt that card with receive €50 in cash.